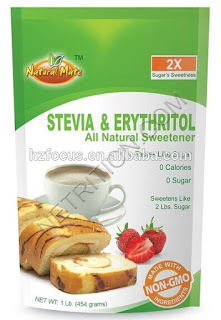 Erythritol - Like Sugar Without the Calories? However, erythritol is different than the other sugar alcohols. Most of it gets absorbed into the bloodstream before it reaches the colon (3). It circulates in the blood for a while, until it is eventually excreted unchanged in the urine. About 90% of erythritol is excreted this way (4).